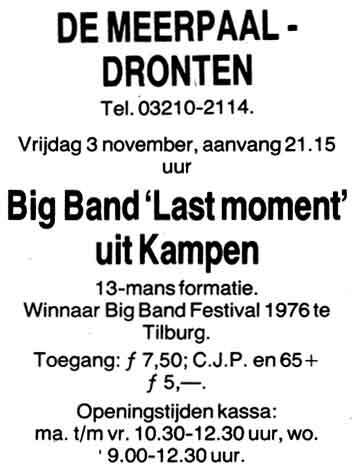 won the first prize in the annual Big Band competition of the TROS in 1975 and 1977. 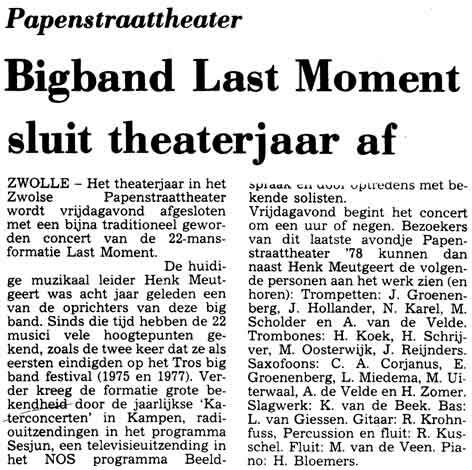 The band had radio and TV appearances and played mostly in the region around the city Zwolle (The Netherlands), where the band originally was formed. 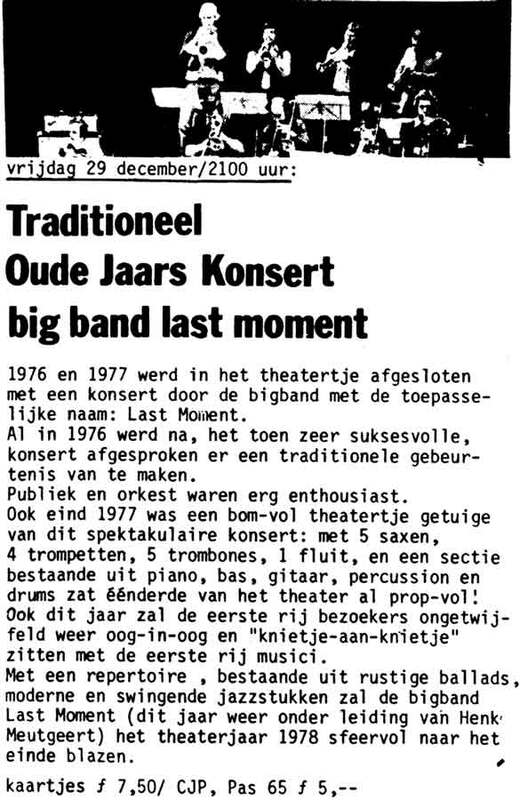 Many members of this band became keyfigures in the Dutch Jazzscene of today. 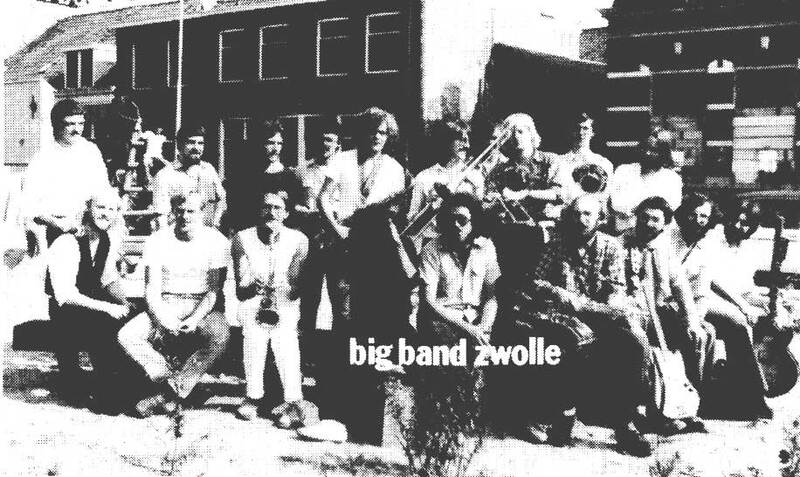 In 1979 14 members of the band founded the Big Band Zwolle.